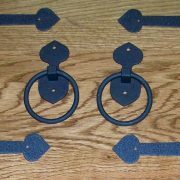 4 Corner brackets with Black fasteners. Self drilling, self tapping, black finish screws included. 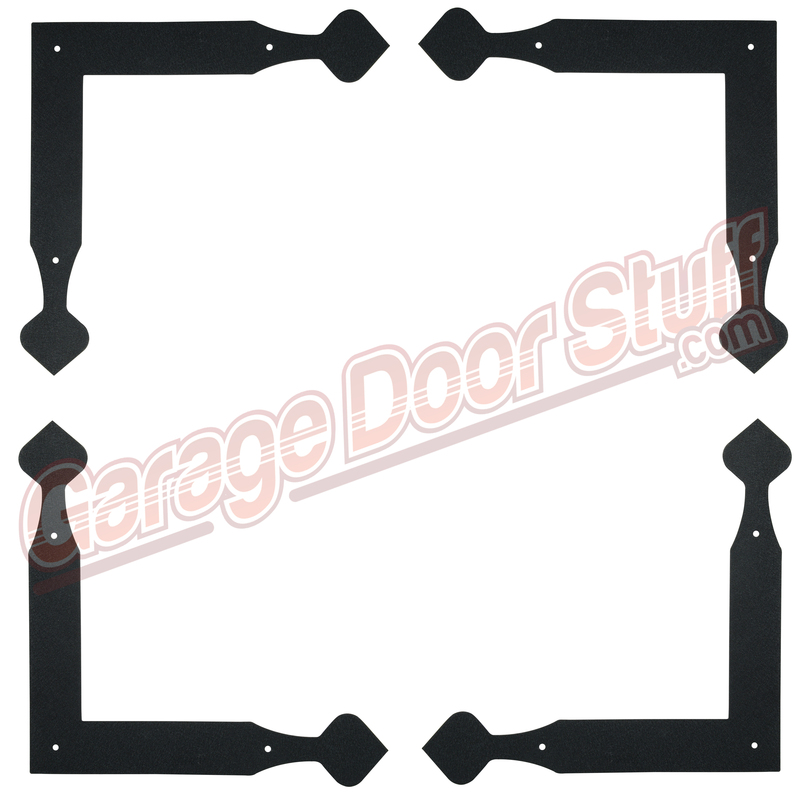 Very easy to install and are a real eye catcher. 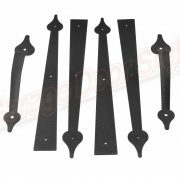 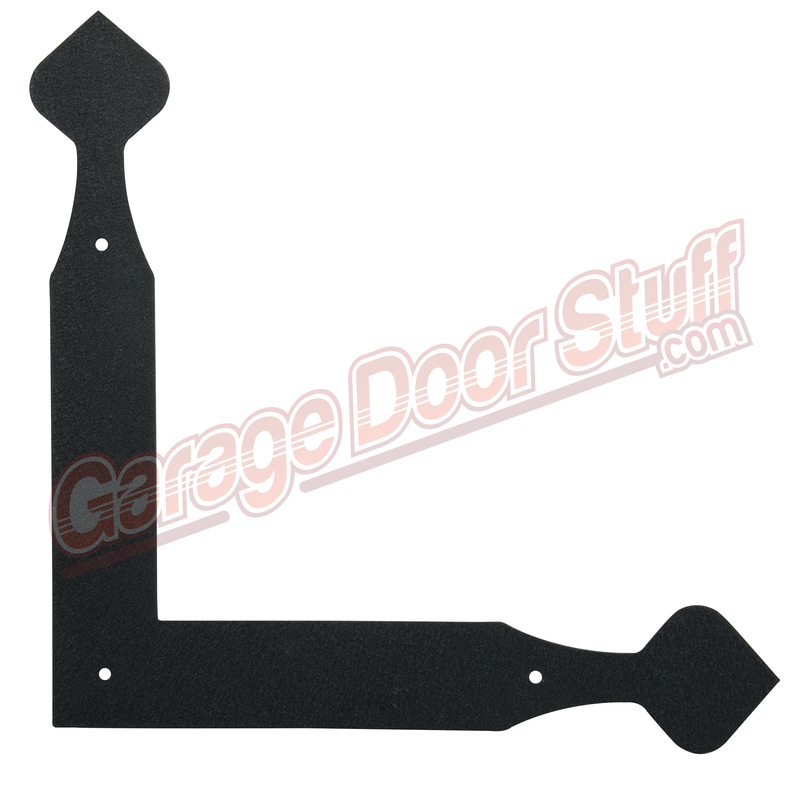 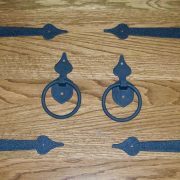 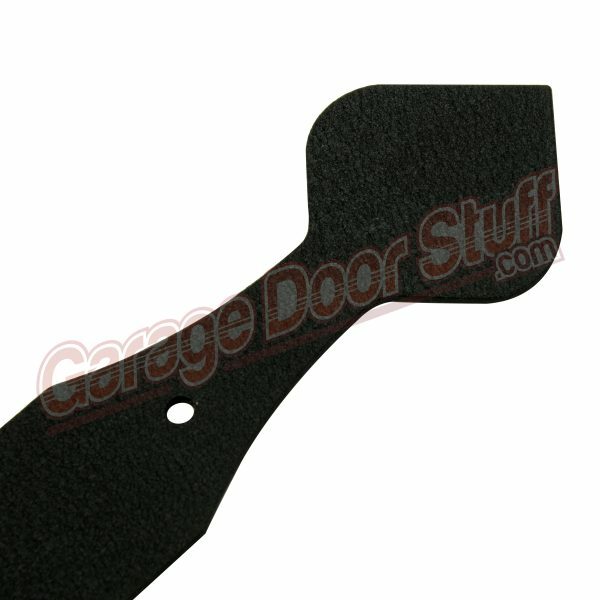 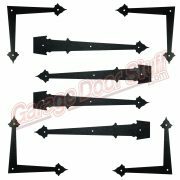 Used on Doors, Gates, Garage Doors, Crates, Chests, Framing – your imagination is the only limit the the multitude of uses these decorative corner brackets offer. 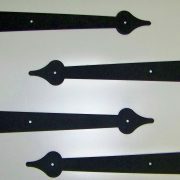 Will not rust of fade due to powder coating, screws are stainless.